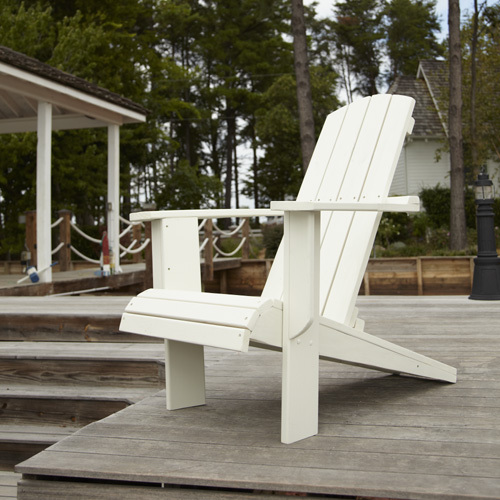 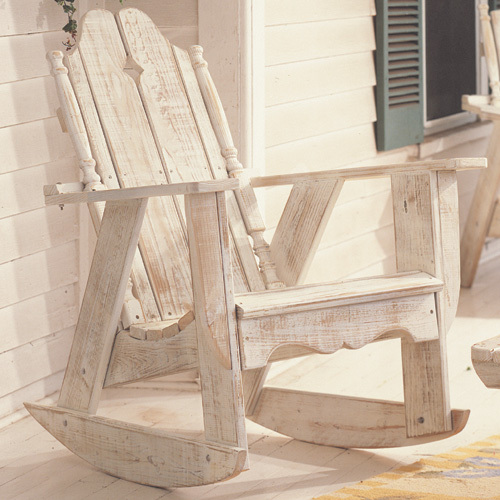 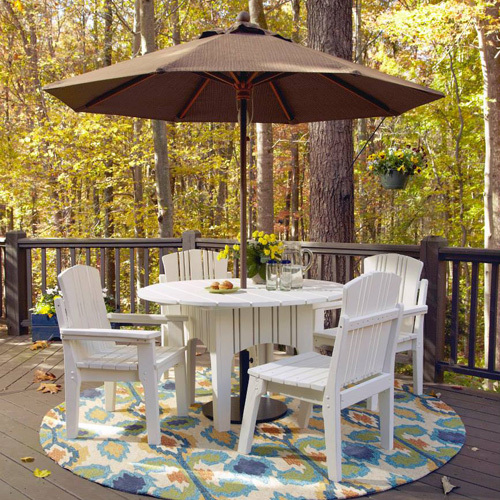 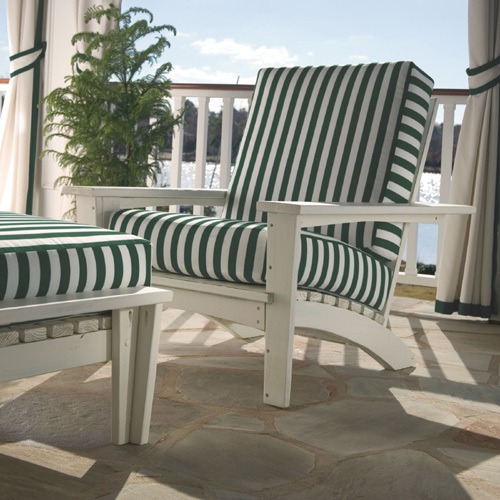 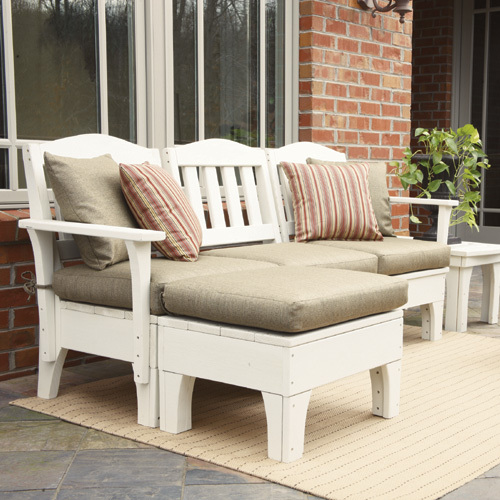 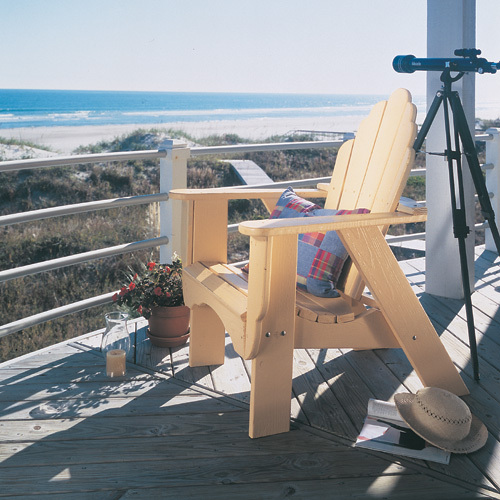 Named after the iconic island off of Cape Cod, the Nantucket Swing exudes a sense of traditional East Coast style. 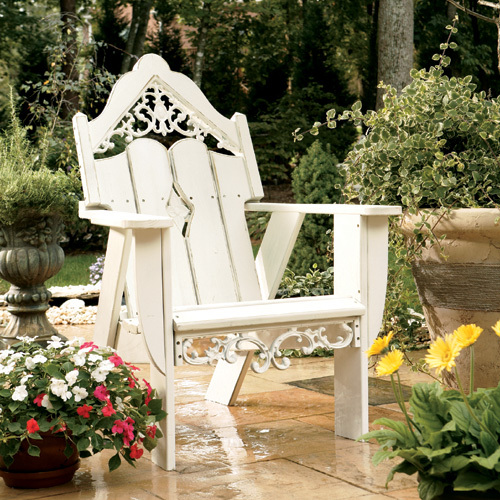 This handcrafted porch swing features a diamond-shaped back carving, plus decorative finials, stately line detailing and flowing ornamental contours beneath the seat. 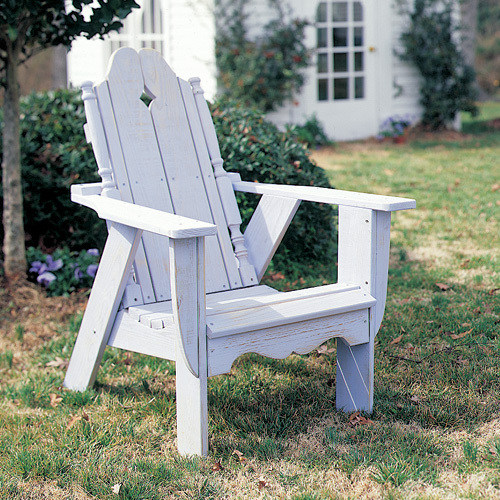 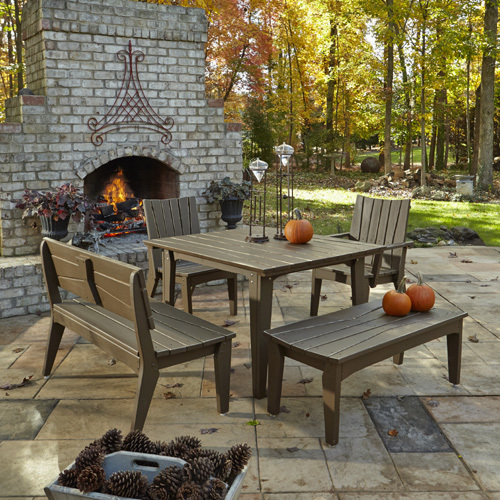 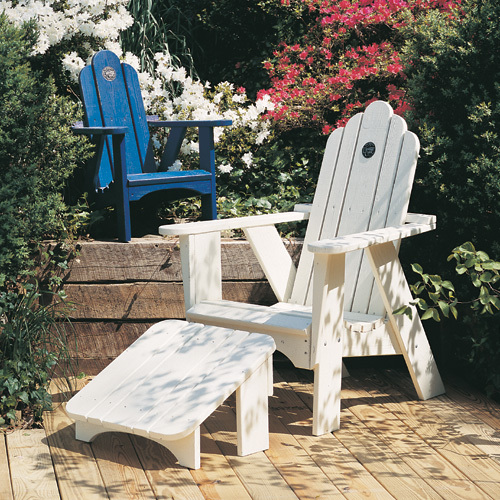 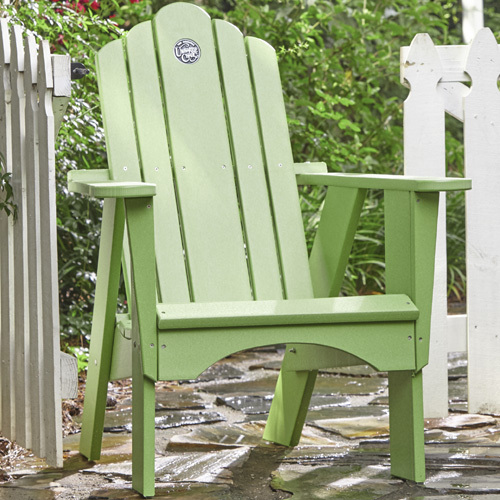 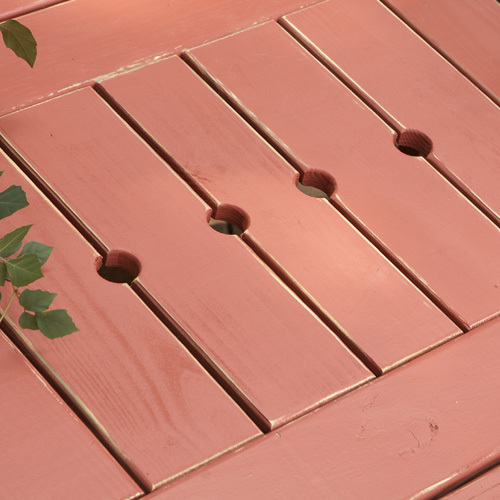 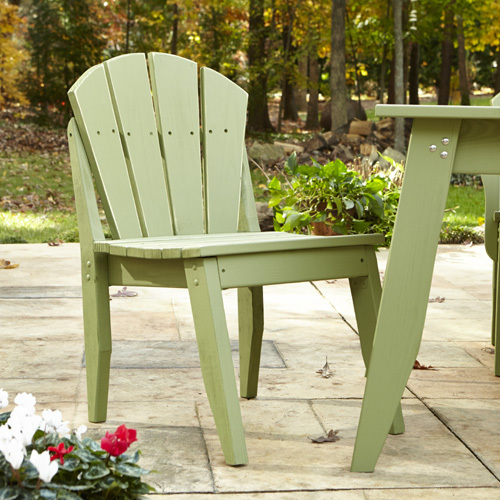 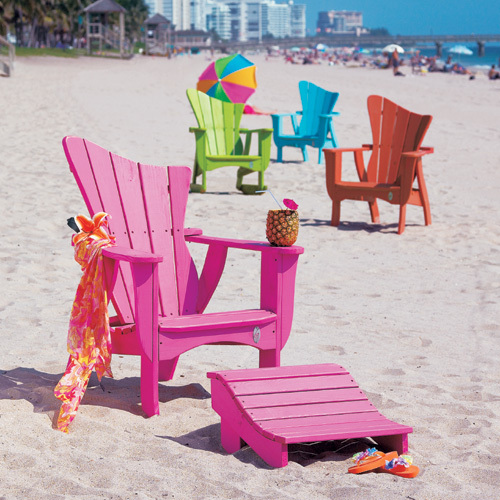 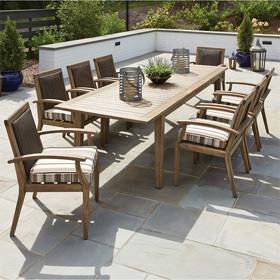 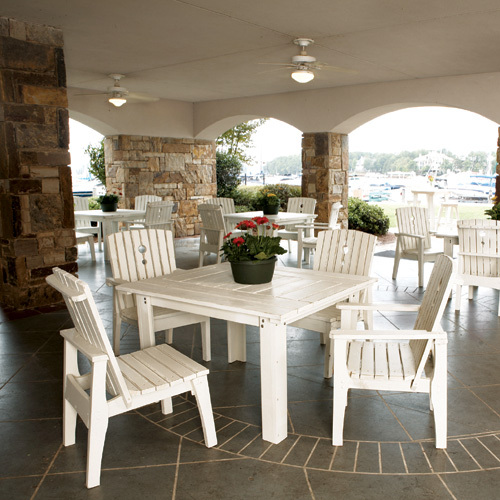 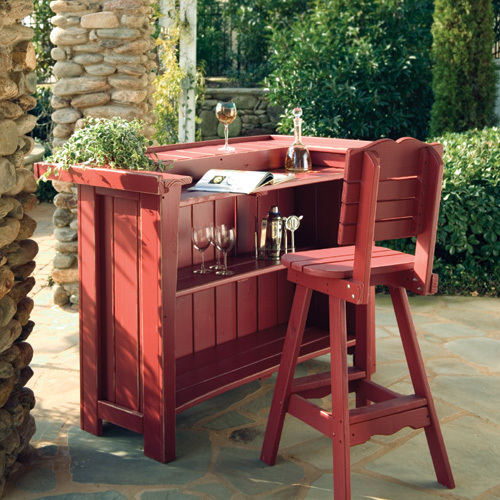 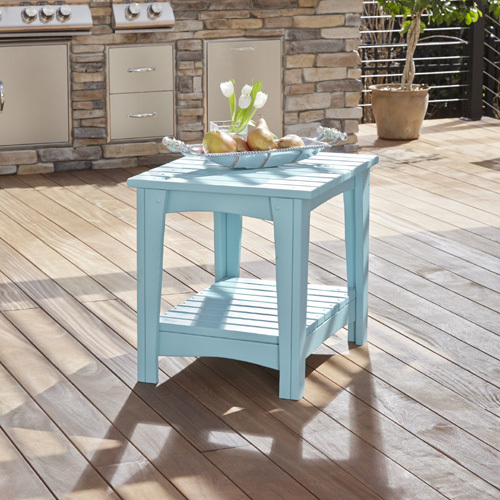 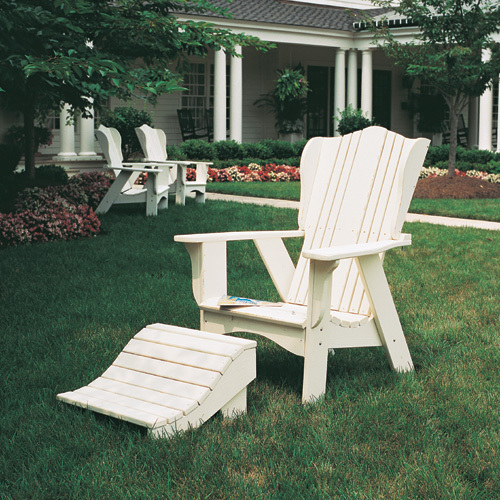 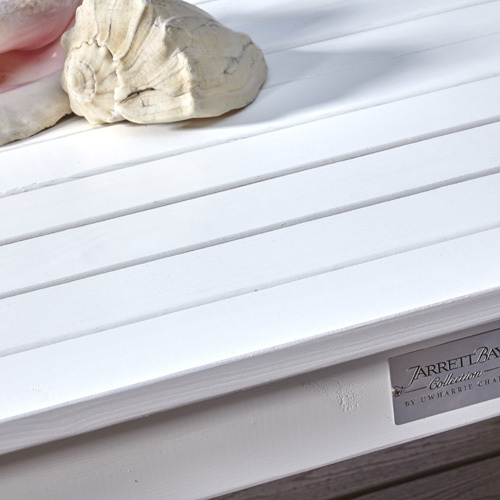 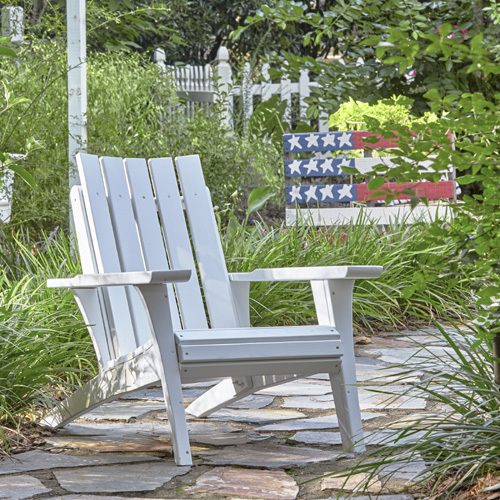 It was constructed from plantation-grown Southern Yellow Pine that's beautiful, renewable and durable.